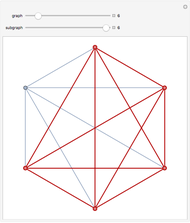 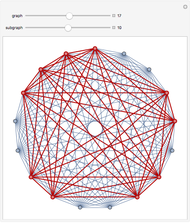 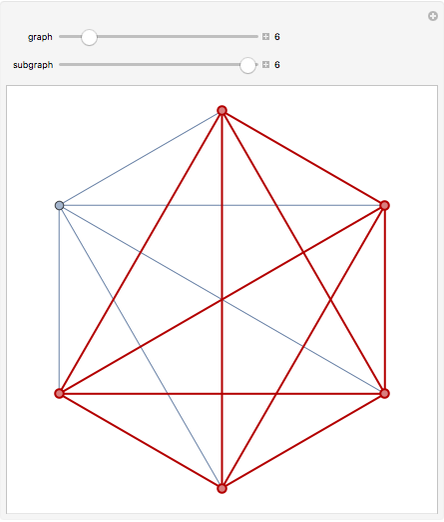 A complete graph is an undirected graph with each pair of vertices connected by a single edge. This Demonstration randomly highlights subgraphs of a complete graph. 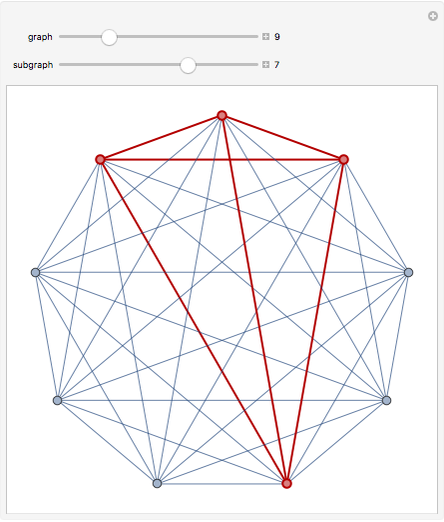 Vitaliy Kaurov "Random Subgraph of a Complete Graph"